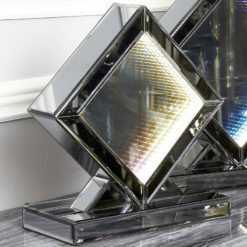 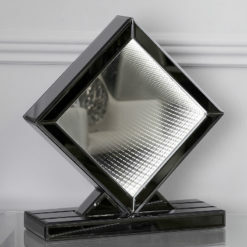 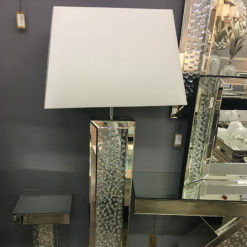 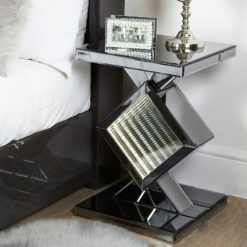 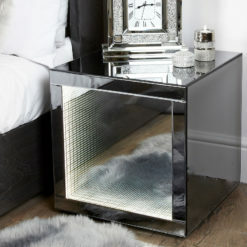 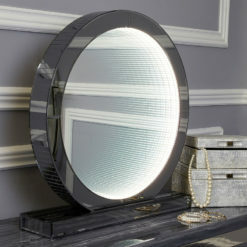 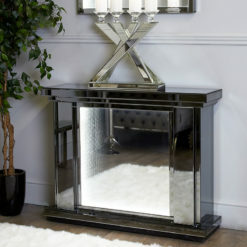 The medium round 61cm Infinity Smoked Mirror Table Lamp, comprises of a smoked mirror frame and base with a centre lined with white LED infinity lights. 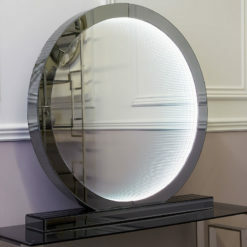 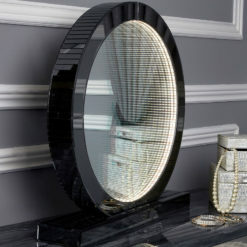 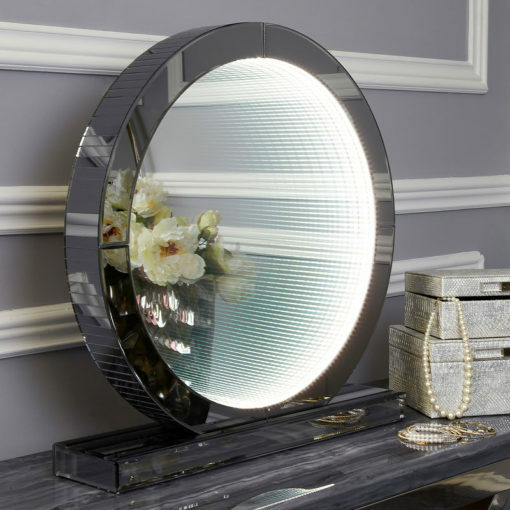 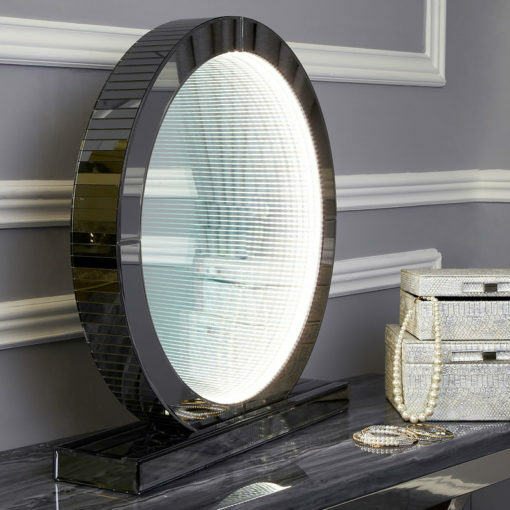 The Medium 61cm Infinity Round Shape Table Lamp is designed with a smoked mirror frame, heavenly white LED lights and a strong rectangular smoked mirror base. 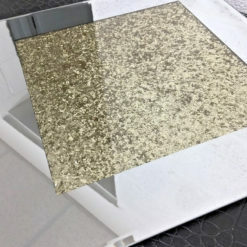 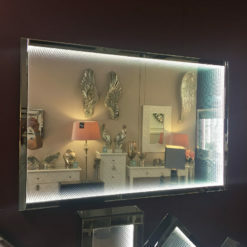 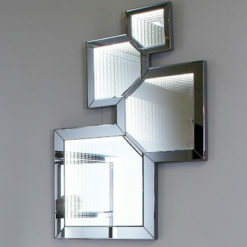 This unique design will be the focal point of any bedroom or living space. 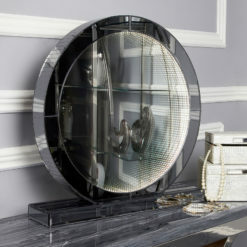 Let the spherical shape and elegant structure tie your room together in a burst of taste and flair. 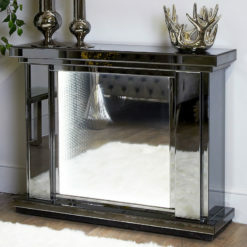 £371.00 £199.00 This item will be available on April 27, 2019.